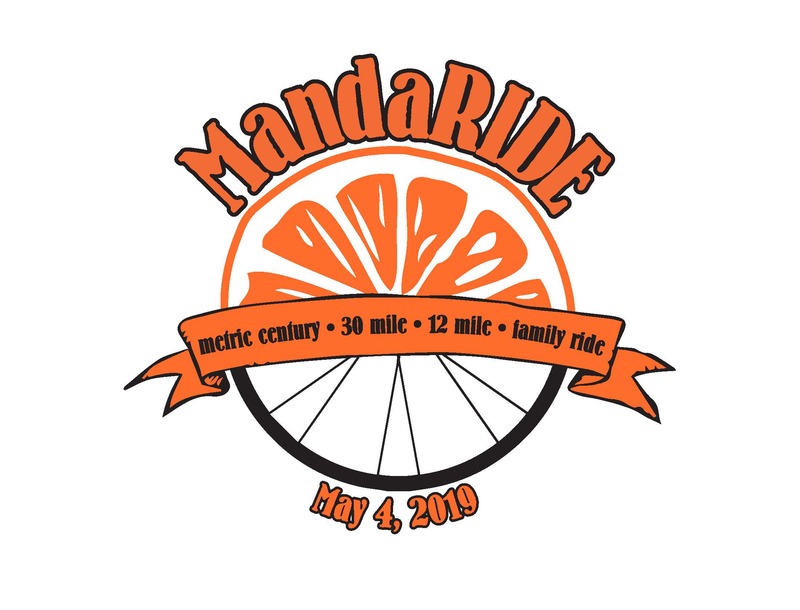 Come join us for the 2nd Annual MandaRIDE in Northern California’s beautiful Sierra Nevada Foothills on Saturday, May 4, 2019. 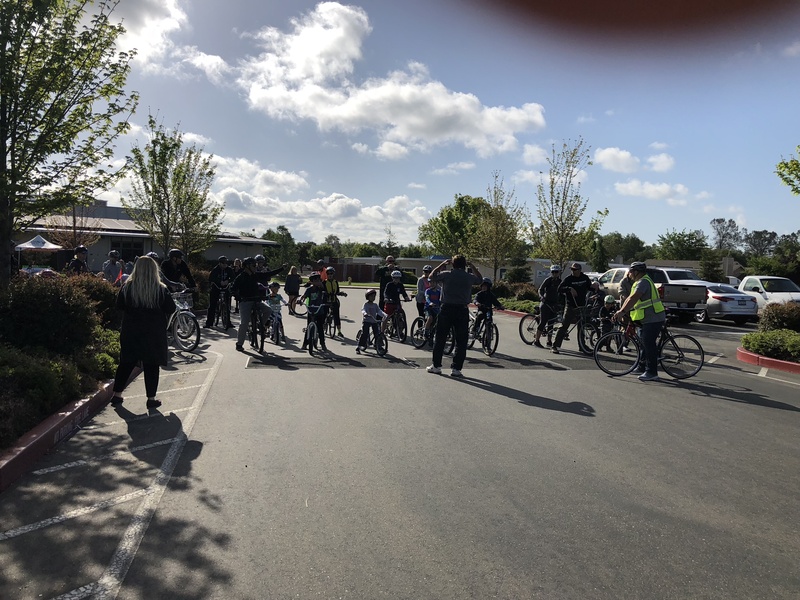 This guided family ride, 12, 30 and metric-century bicycle ride is hosted by the Loomis Basin Education Foundation, a non-profit organization. The guided children’s ride will be a day filled of family fun! All proceeds go directly back to the local schools in the Loomis Union School Distict. 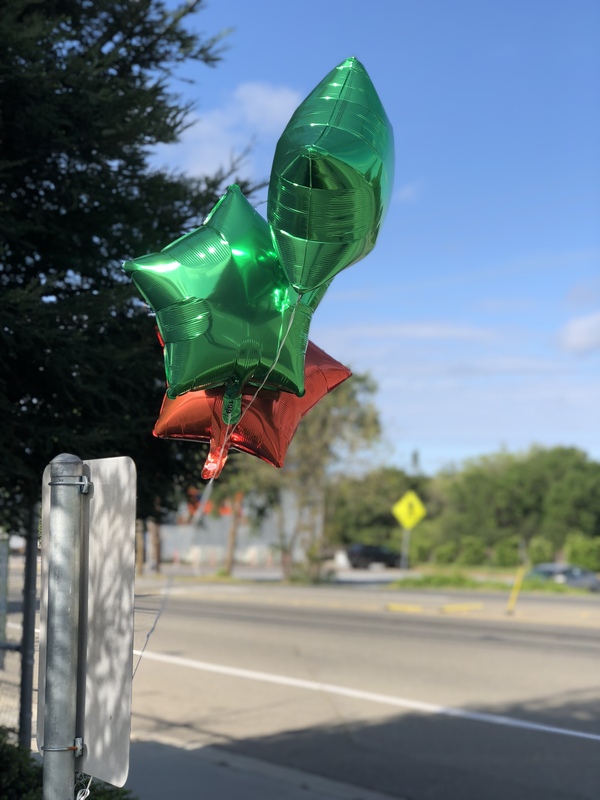 The MandaRide is on Saturday, May 4th. 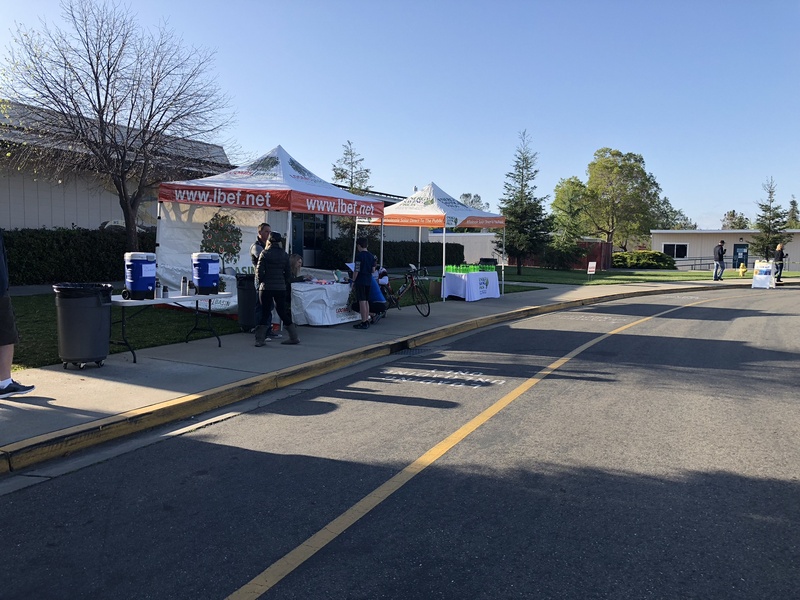 Morning check in is from 7:00 AM to 9:00 AM at Loomis Grammar Elementary School, 3550 Taylor Rd. Loomis, CA. Ride hours are from 7:00 AM with the last SAG Sweep at 3:00 PM. Kids guided ride will leave promptly at 8:30AM. 30 mile and metric-century riders should leave by 8:45 AM in order to have SAG support and enjoy lunch. Lunch is served from 11:30 AM to 3:00 PM. Registration for this exclusive ride is limited. 30 mile and metric-century ride includes an amazing farm to fork lunch.